The Scriptural calendar has been a matter of differing views for centuries. 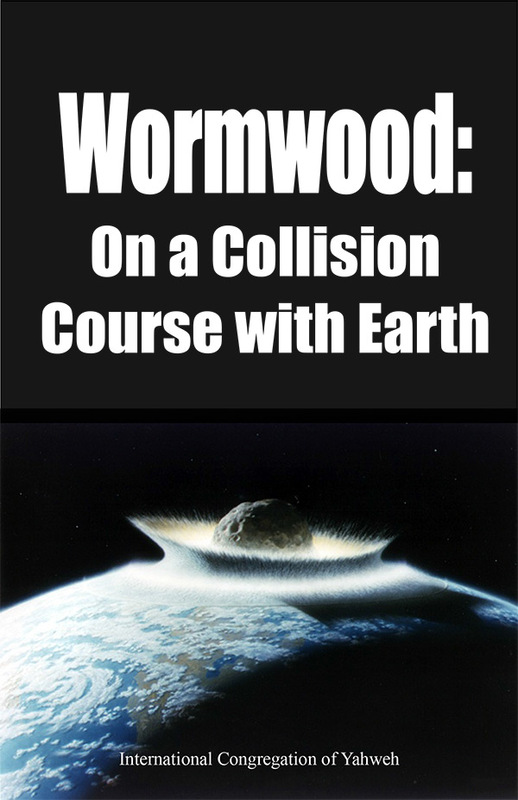 Major causes for this uncertainty are tradition and the loss in antiquity of the knowledge of the patriarchal astronomers (Adam, Noah, Moses, Job…). Though sparse and scattered, Yahweh preserved in the Bible sufficient details of their writings to recover His true Holy Days. The false perception continues, however, that the Bible is void of the structure of the Sacred Calendar. 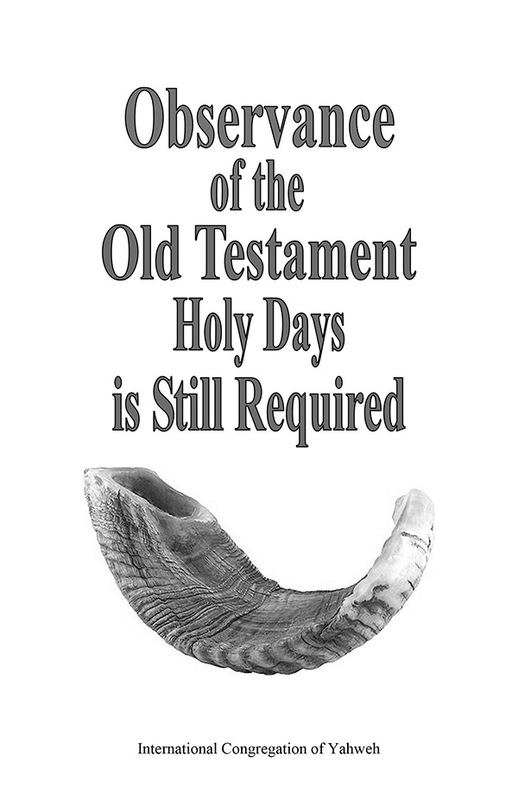 Seriously, how could Yahweh command observance of His New Moons and Holy Days, but leave nothing in His Holy Word showing how He fixes those times? 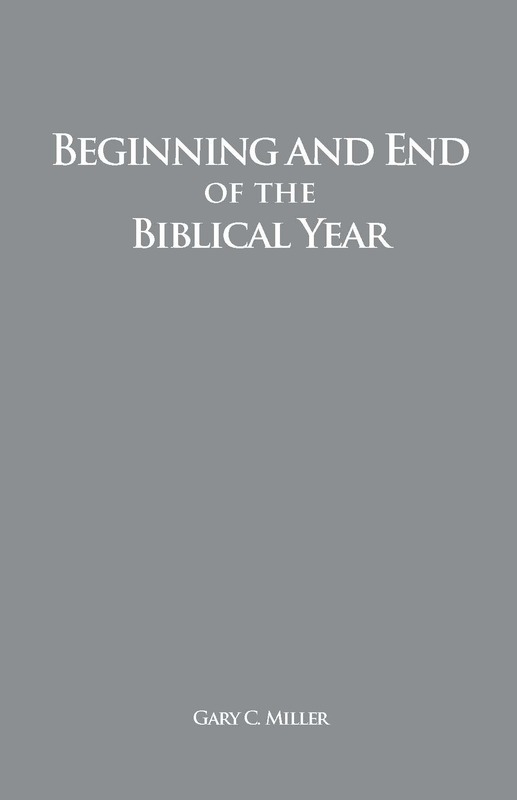 This study shows the facts of Scripture and firm historical dating which reveal two cardinal points: the beginning and end of the Biblical year. 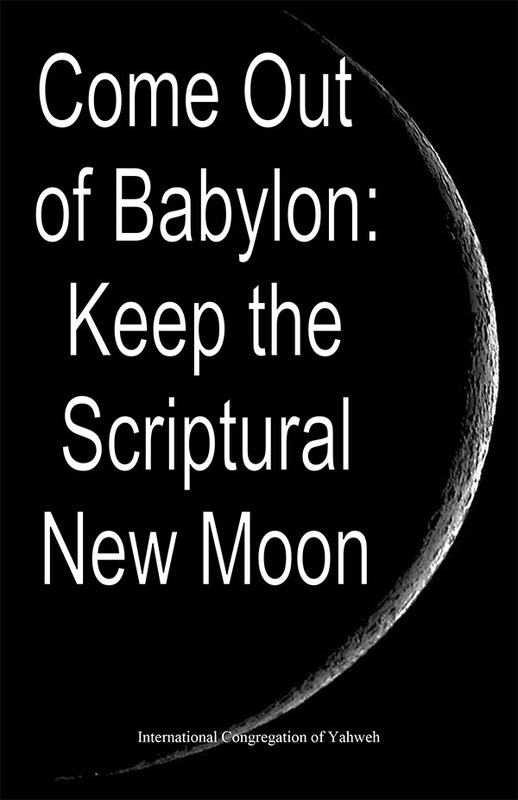 Knowing these, the true Scriptural day and New Moons, we show how to determine Yahweh’s solar-lunar Holy Days…from the Bible; not tradition nor other calendar schemes from Babylon and elsewhere. Yahweh’s Sabbaths are the sign of His people, those He has sanctified (Ex. 31:13; Ezk. 20:12, 20). How can we be sanctified without the knowledge of His Sabbaths? This information is essential to salvation, your salvation. Approach it with an open mind. 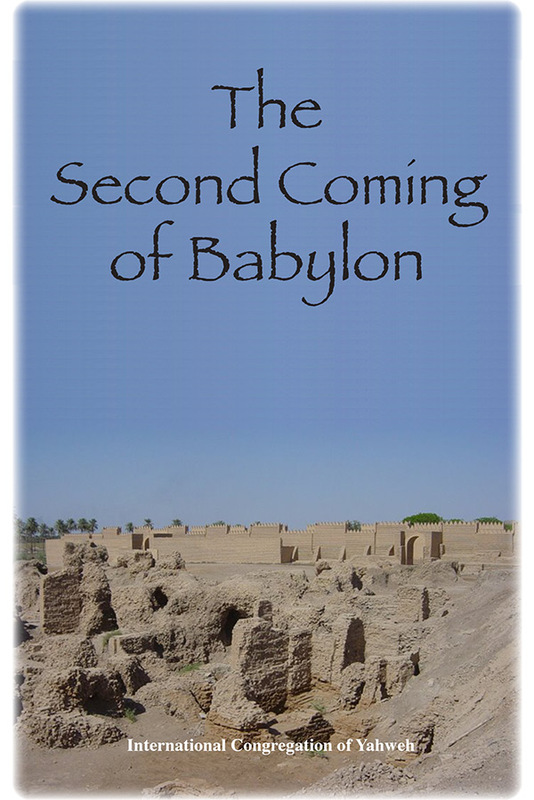 Lay aside tradition and see what Yahweh’s Word says about His calendar.